Abandoned farm. 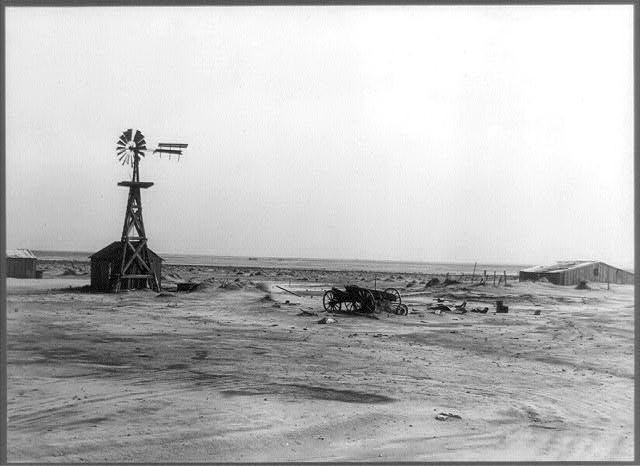 Dalhart Texas, 1938. Photo by Dorothea Lange.